George W Scott Painting is a premier interior house painter. Here at George W. Scott Painting, we specialize in custom paint jobs. We recognize the great responsibility and privilege of being in your home. Let us paint your interior walls, crown moulding, or wainscoting. We can give your whole interior a fresh clean appearance. We always protect your interior to maintain a clean work environment. We will mask, drape, and protect your home interior to leave your home immaculate. 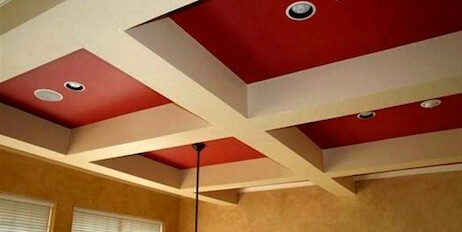 We can paint your interior ceilings. We also paint textured walls, knock down, orange peel, or popcorn. We paint kitchens, bathrooms, garages, and more. We also do repair, taping, and joint repair on drywall. We can help you choose paint colors and paint type. 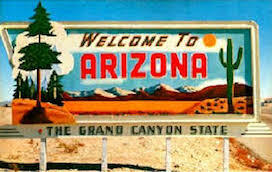 We will meet your requirements with scheduling and accessibility. After providing you with your detailed estimate and timeline, were ready to begin a 4 step process. Set up: Cover floors, protect window covering, mask all trim, and protect all delicate items. Prepare: Cracks and holes repaired, stains are primed, and sanded where needed. Paint: All walls and trim are painted with high quality paints to a lustrous finish. Inspect: Clean up all covering, inspect for defects, touch up as needed.